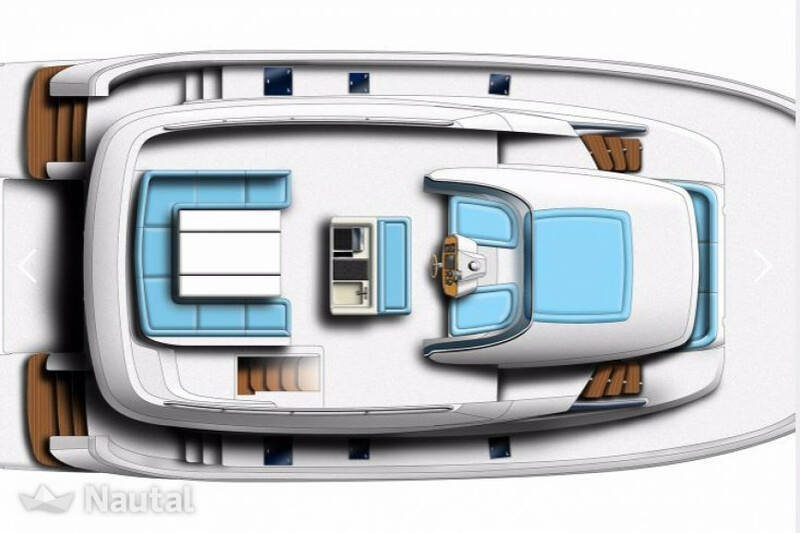 The Aquila 48 was designed in collaboration with leading experts in the power boating industry including world-class designers, engineers and builders as well as the industry’s leading yacht retailer. 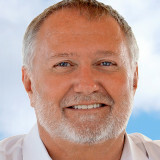 It represents the newest and most exciting evolution on the market today. On the Aquila 48, you will quickly notice the attention to innovative design, detail and quality in all areas of the yacht. 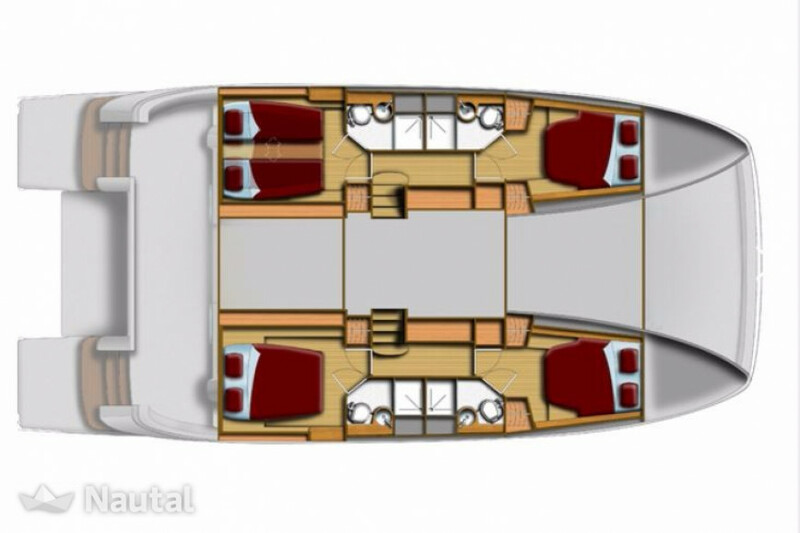 The main deck offers extended spaces for living spacious, with beautiful panoramic views and access to both forward and aft covered cockpit seating areas. Inside, comfortable saloon seating ensures leisurely dining and entertainment. The galley is ergonomically designed with the most modern of appliances, and all the cabins are well lit thanks to their panoramic windows and offer spacious en-suite bathrooms and showers stalls. Pleasing modern lines set the Aquila 48 in a league of her own and moving around this boat is a breeze for people of all ages and abilities. 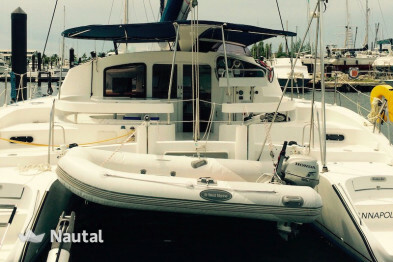 Aft, a lifting platform provides excellent access to the ocean, dinghy and water toys. Access to the flybridge from one of five convenient stairways - the interior salon, or the innovative forward and aft secure stairways. 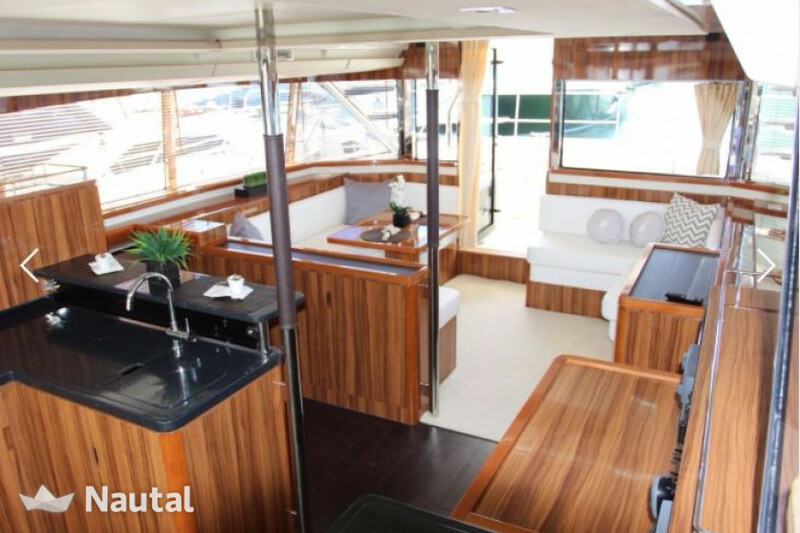 A large entertainment and dining area on the flybridge with barbeque with wet bar, and forward, an ergonomically designed steering console position with modern navigation equipment. On the main deck, outside shaded areas in the front and rear ensure leisurely relaxation on every level. 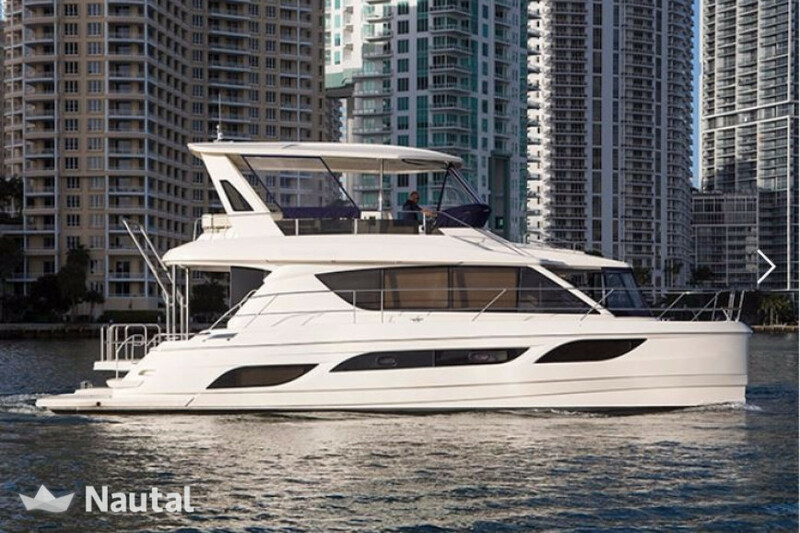 Everywhere you look on board the Aquila 48, you will find quality without compromise.